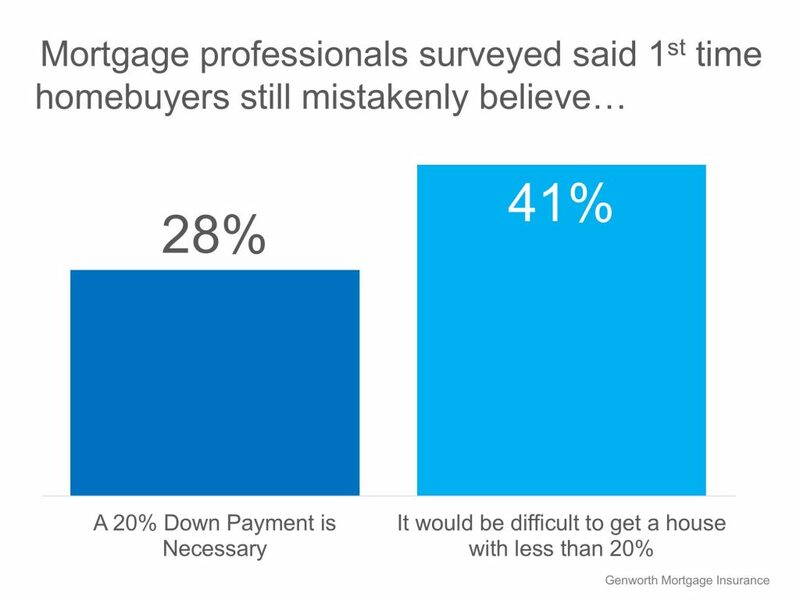 According to a recent survey conducted by Genworth Financial Inc. at the Annual Mortgage Bankers’ Association Secondary Market Conference, 69% of mortgage professionals say that first-time buyers still believe a 20% down payment is necessary to buy in today’s market. 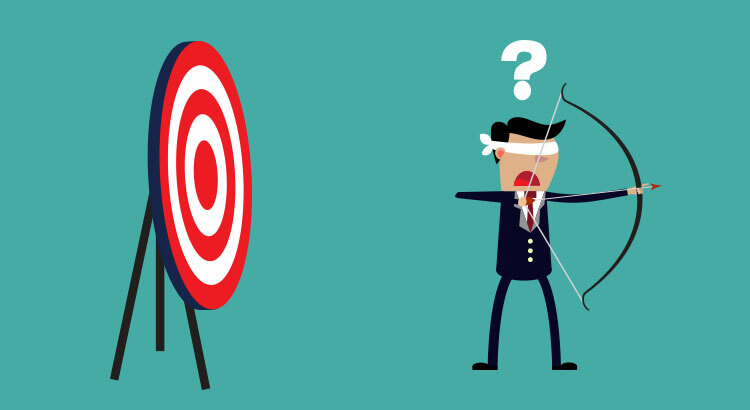 "While first-time homebuyers continue to drive the purchase market, we believe many are staying on the sidelines due to the misconception that a 20 percent down payment is required to secure a mortgage. There are various low down payment options available today that allow prospective homebuyers to reach their dreams of homeownership sooner. It is crucial that, as an industry, we proactively educate eligible borrowers about solutions that will enable them to buy a home when they're ready."